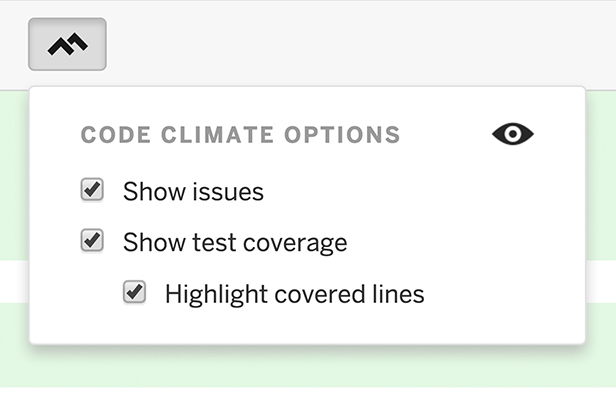 Code quality and test coverage feedback without ever leaving GitHub. 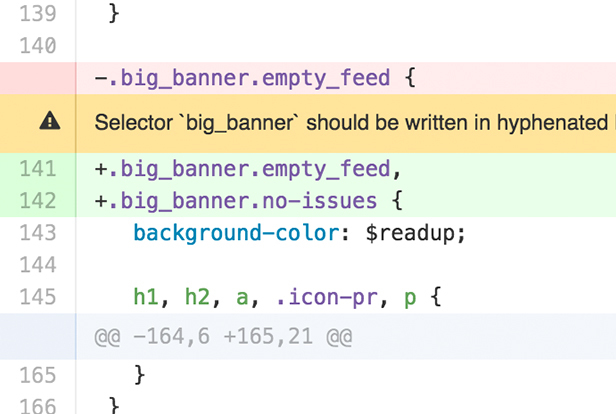 Issues displayed directly inside GitHub’s UI. 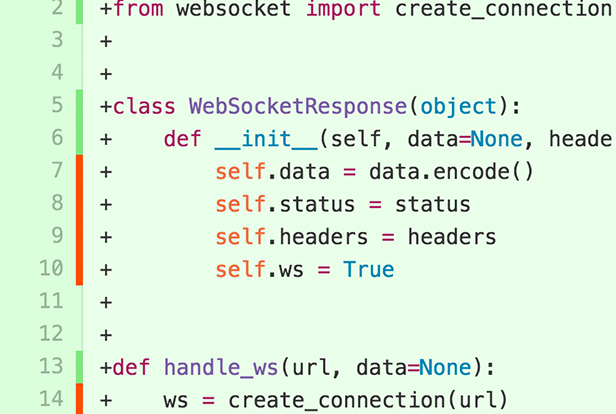 See which lines are covered in diffs, files, and more. Add repos and open tickets, all without changing your workflow.